Aloe Vera Gel- Aloe vera has strong soothing and moisture retaining properties. Cucumber extract- Reduces blemishes and pigmentation. Natural astringent. 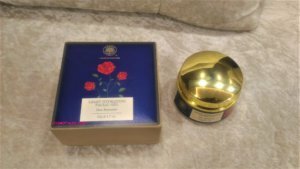 Rose Water- Pure Rosewater is a natural astringent. It tones, diminishes fine lines and hydrates the skin. 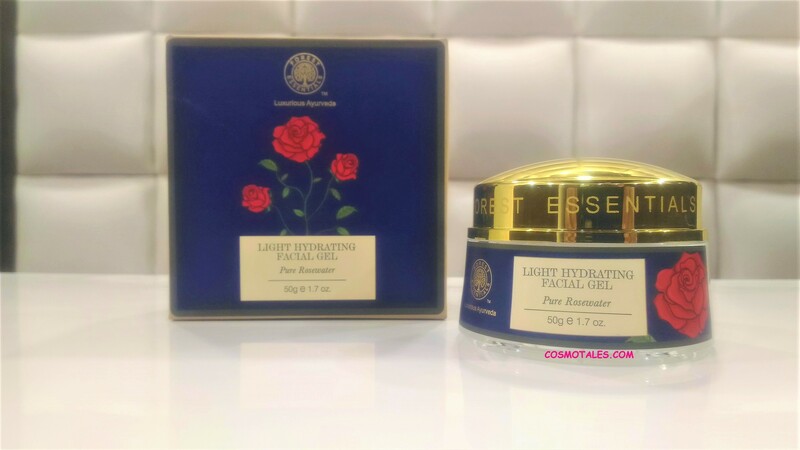 The Forest Essential Light Hydrating Facial Gel Pure Rosewater, comes in a usual transparent jar packaging with a golden lid that looks really impressive & classy. 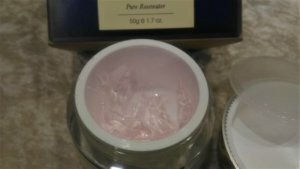 The facial moisturizer is light pink in color & has transparent gel like consistency. It is super light and has a mild rose fragrance which is very pleasant & diminishes after few minutes. 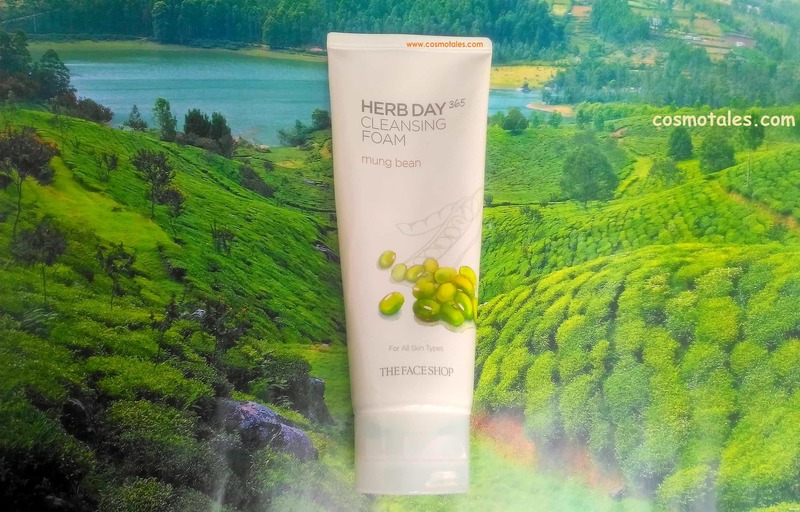 It gives a refreshing sensation on the skin and is suitable for all skin types and can be used everyday post sun exposure for a soothing effect. 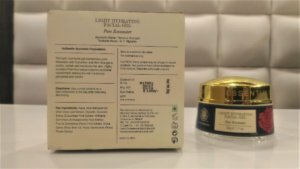 The Forest Essential Light Hydrating Facial Gel Pure Rosewater is an all in one beauty gel. A very little amount is enough for face; it spreads on easily and gets absorbed in seconds. I usually dab in the gel by simply pressing it within the skin. It’s so light on skin and even locks in the moisturizer. 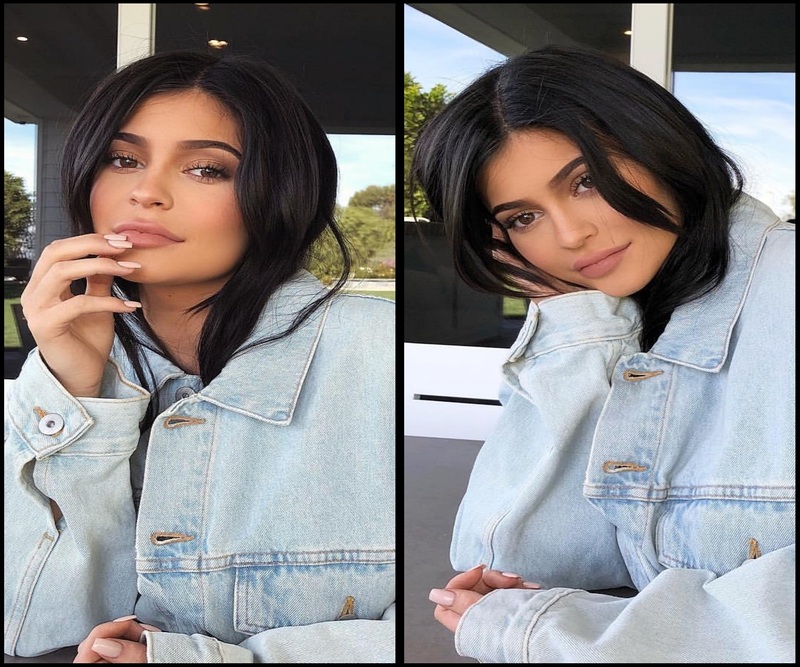 I love its after effect- makes skin look super soft and smooth. 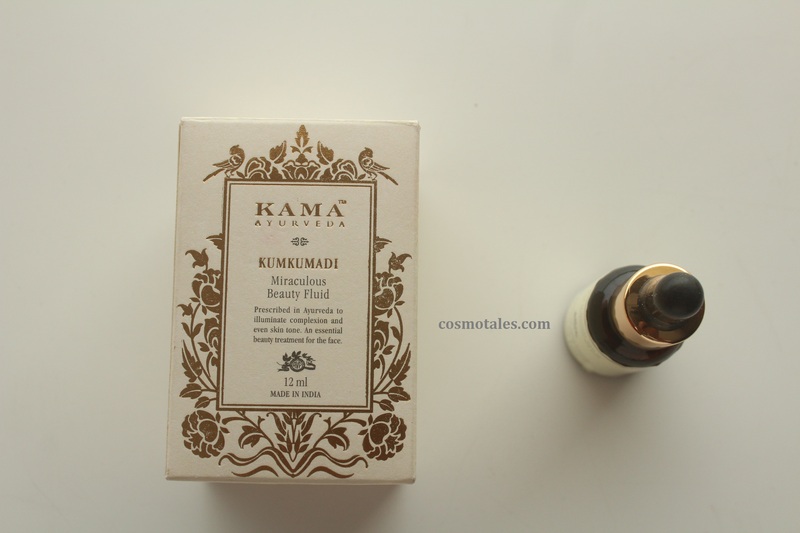 It really light on skin and perfect for summers, keeps the oil at bay yet keeping it hydrated and plump. 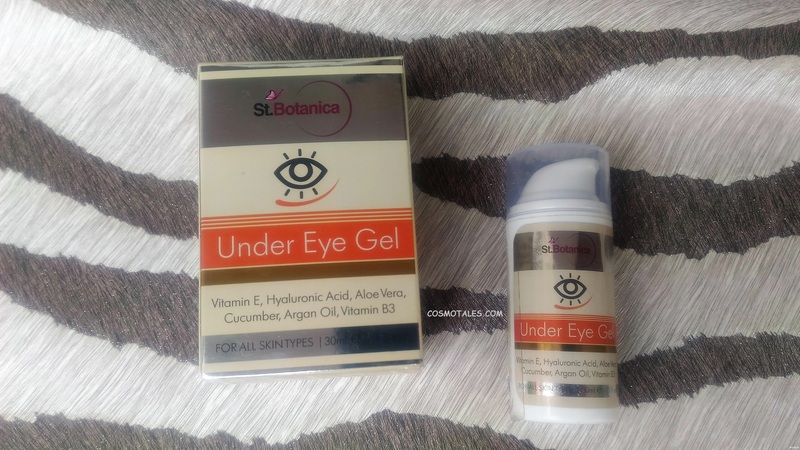 So a miracle facial gel for combination to oily skin. 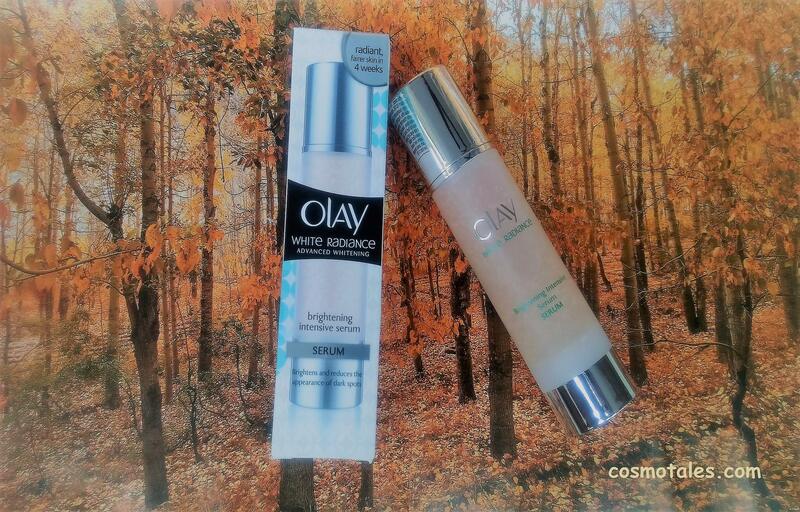 I usually use it during day and have noticed that it has even shrinked the visible pores- though the brand don’t make any claims on this but it works for minimizing the appearance of enlarged pores as well. One can even use this facial gel as primer before makeup & it will defiantly make it lost longer providing a awesome base. Though it does not arrest any specific concern but stand great on its claims. 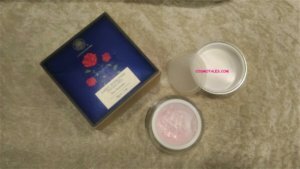 I have even used- Forest Essential Light Hydrating Facial Gel Pure Rosewater, as sleeping mask few nights and it has done a decent job in making me wake up with nourished skin.